It has become commonplace to note that the global French literary marketplace is dominated by Parisian publishing houses and metropolitan kudos. This study probes the aesthetic and political implications of that assertion by revisiting the history of African literature in post-war France. Extensive archival research is combined with literary analysis to investigate the destabilizing impact of decolonization on legitimate notions of language, authorship and literary value. Mapping connections between institutions such as Présence Africaine, Éditions du Seuil, Gallimard and the Association des écrivains de la mer et de l’outre-mer, the author argues that a contested and variegated African literary presence actively shaped the metropolitan publishing scene during this period of transition. In turn, the material aspects of book production and distribution are shown to be inextricably entangled with ongoing debates over the representation of Africa in words. Authors whose work is considered in detail include Abdoulaye Sadji, Cheikh Hamidou Kane, Christine Garnier, Malick Fall, Chinua Achebe and Peter Abrahams. 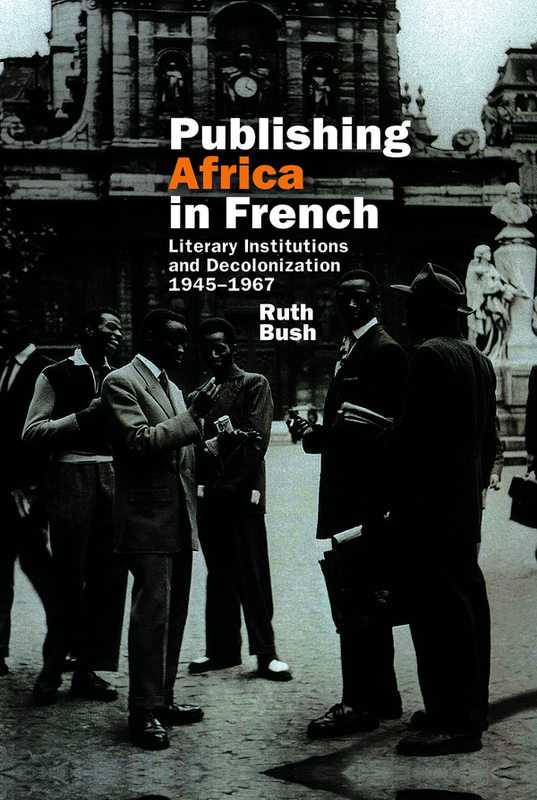 Publishing Africa in French uses an innovative interdisciplinary methodology to contribute fresh insights to current concerns in French studies, African studies, and postcolonial book history. Ruth Bush is Lecturer in French at the University of Bristol.